Click here to read a guest’s review about Clomantagh Castle. 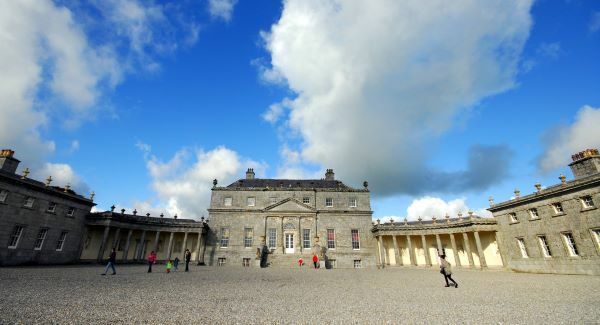 Another great piece about Irish Landmark written by our own Dorothy Ellen White for the Digital Hub’s ‘Winning with Web’ blog page. Click here to read this article. 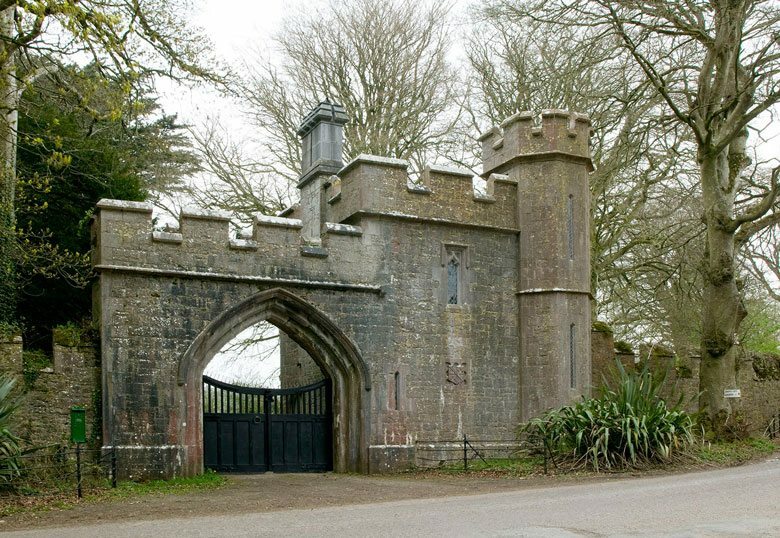 Click here to see why David Fallon, regular blogger with Discover Ireland, recommends our miniature castle, Annes Grove Gate Lodge, to those seeking to escape the madness of everyday life.